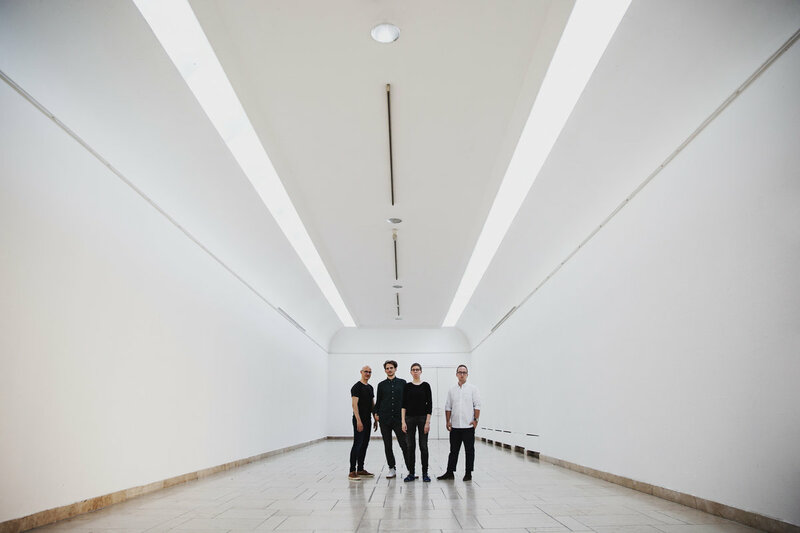 "Calm and beautiful, jarring and exhilarating. 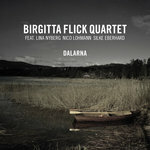 One of this year's albums, both in Jazz as well as in Folk." 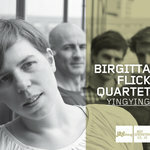 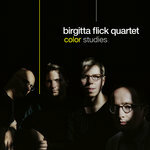 “An excellent tenor-saxophonist based in Berlin, Birgitta Flick has an original sound on her horn, not sounding like any of her historical predecessors.” — Scott Yanow about "Yingying"
Most fascinating for Birgitta was the old pastoral music and chorals from the region of Dalarna. 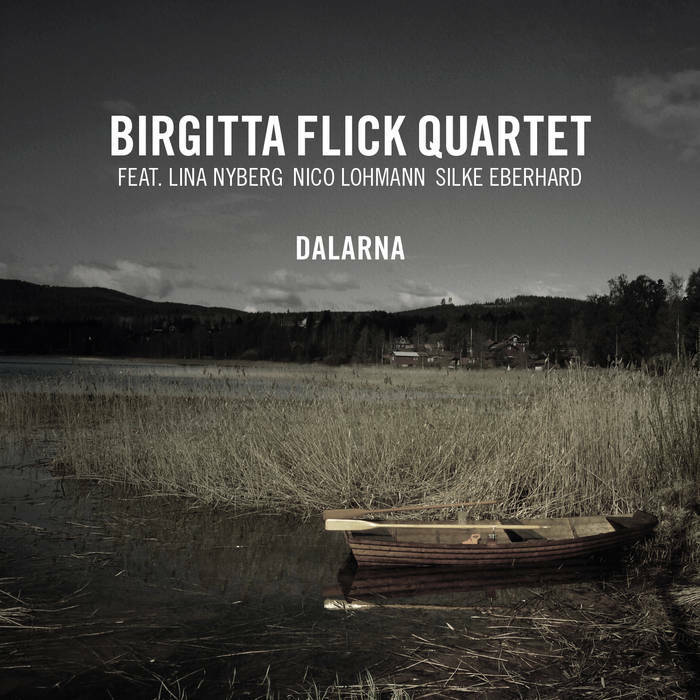 So an old „vallåt“ found its way into the music, together with different versions of an old choral from Dalarna or the „Stinalåten“, a melody Karin Edvardsson Johannson often took as a basis for her „kulning“. Also recorded by Walter Quintus this suite with the quartet and its three guest musicians was released in April 2016 on Double Moon Records!